As you may know, many players noticed that GT5‘s face-tracking functionality only worked in Arcade mode. According to Yamauchi, it’s not available in GT mode due to memory issues with the PS3. 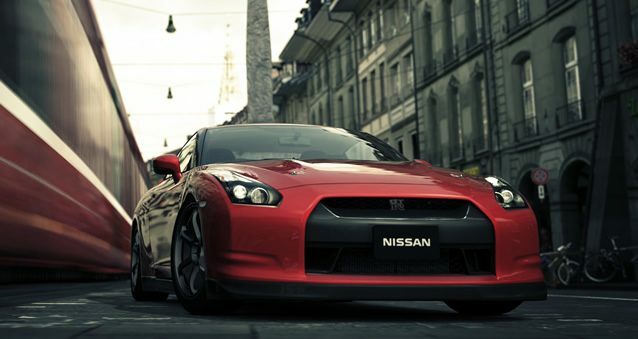 Gran Turismo 5‘s official, 2-disc sound-track will be released soon.